Many people think "simran" means chanting and repeating, but that is "jap". 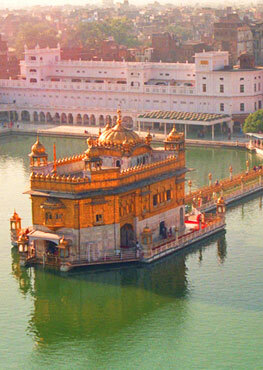 Simran is more of a deep inner connection to God. SatNam is known as the 'seed' mantra. Join Sadasat Simran Singh as he shares many things, and leads us through a basic breathing meditation. Sadasat Simran Singh tells the story of the Chardikala Jatha. Of how himself and his 2 friends started training in classical raag kirtan and then formed an international seva based kirtan jatha. 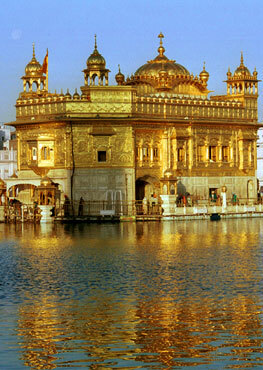 A SikhNet user asks the question about humility vs. being aggressive/strong. Learn some techniques of HOW to meditate and pick from a selection of different of meditations that you can start your practice with. So what exactly is meditation? How do you do it? Well, actually meditation is like a mental "oil filter." Just as the oil filter in a car catches the dirt as the oil is circulating, so meditation catches your mental dirt so the subconscious mind is cleaned. This is how you become clear, neutral and joyful. Dya Singh Ji's 'Gurmat Sangeet' inspiration came from his parents who nurtured him in the right sphere. Thoughts on staying calm and non reactive. Why do you get up in the morning? To go to work? Have breakfast? Or for yourself?